The Prime Minister is choosing to move the deckchairs around a ship she already acknowledges to be sinking. Today was a missed opportunity for the government to address the real issues facing students up and down the country – and we hope the review process ensures that these issues are suitably engaged with and addressed. Support for students through maintenance grants and other financial support needs to be a fundamental part of the yearlong review. So much HE provision is provided in FE colleges, so it was disappointing to see little commitment to students studying in this way. They are being forgotten and if the government are going to pledge that they will spend time thinking about how to help those in FE and vocational courses it must put its money where its mouth is and replace real resource that has been drained from the sector over the past 8 years. It is concerning to see no student representation and we would urge the government to ensure there is meaningful engagement with students and student representatives throughout the process. This review must be totally independent and have student’s interests at its core – only then will it be able to reform the system in a way that benefits learners. We have produced a two briefings for students’ unions on today’s announcement, one detailing the impact on higher education and the other on further education. 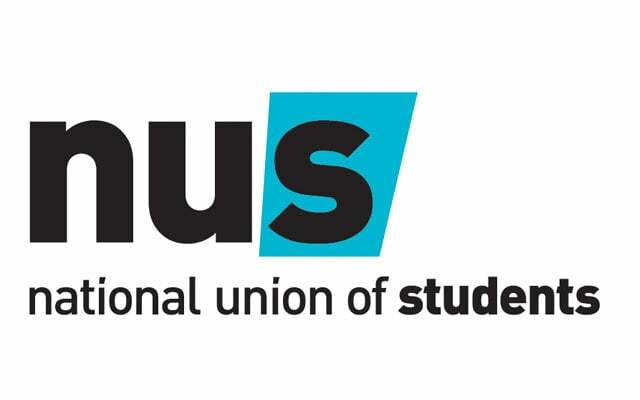 As further detail of the review is announced, NUS will be producing resources for students and students’ unions so you can engage with the process and to help shape the review. 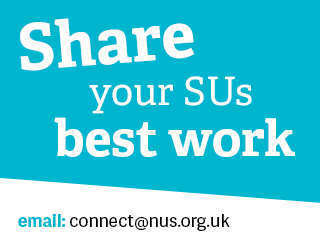 If you have any further questions don’t hesitate to get in touch with us at campaigns@nus.org.uk.